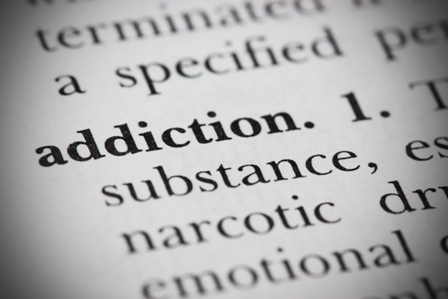 Addictions Support Group – All are welcome each Thursday Night, 7 PM. The Most Excellent Way provides the Christian answer to break the chains of alcohol, chemical dependency, and other life-controlling problems. ABOUT OUR MEETINGS: The Most Excellent Way provides the Christian answer to break the chains of alcohol, chemical dependency, and other life-controlling problems. Our weekly meetings seek to bring hope and love in a safe environment where men and women affected directly or indirectly by drugs, alcohol, or any addiction can find recovery, accountability, and freedom in Christ from the guilt, frustration, hopelessness, fear and shame associated with addictive behavior. – Gain a better understanding of the sin nature that leads to addiction and obsessive, self-centered behavior. – Learn and apply Biblical principles for living joy-filled, productive lives. – Provide support to those who desire freedom from drug and alcohol dependency, and self-centered behavior. – Pray for one another. – Love one another.